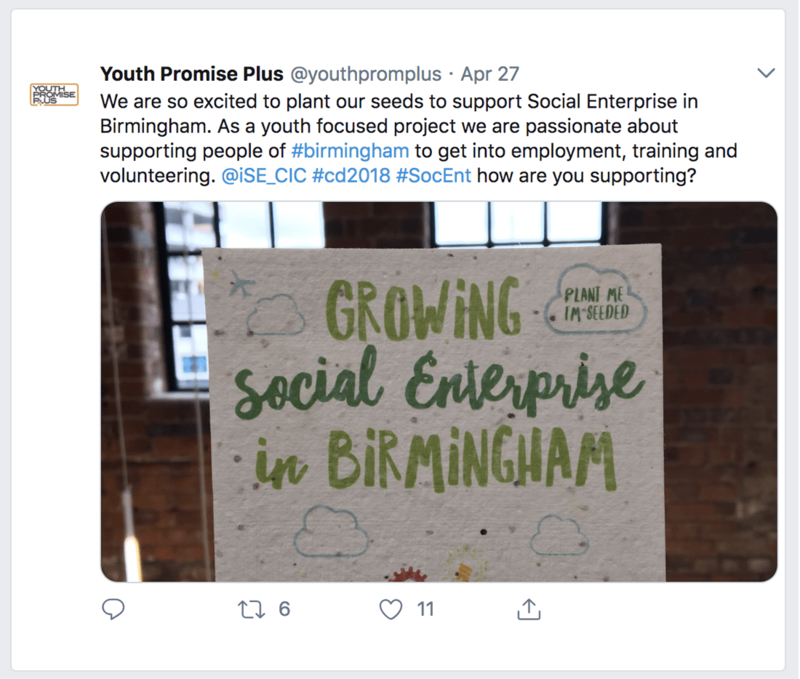 The brief was to create an organic campaign for the Youth Promise Plus employment campaign being run by Birmingham City Council and the European Union. 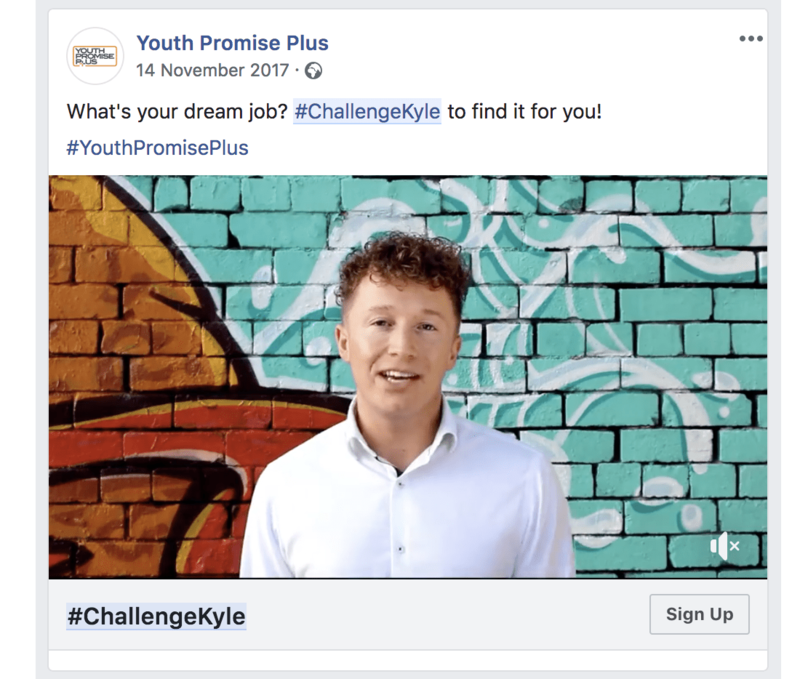 The #challengekyle campaign created significant opportunities to create the roles the individuals suggested on Social Media. 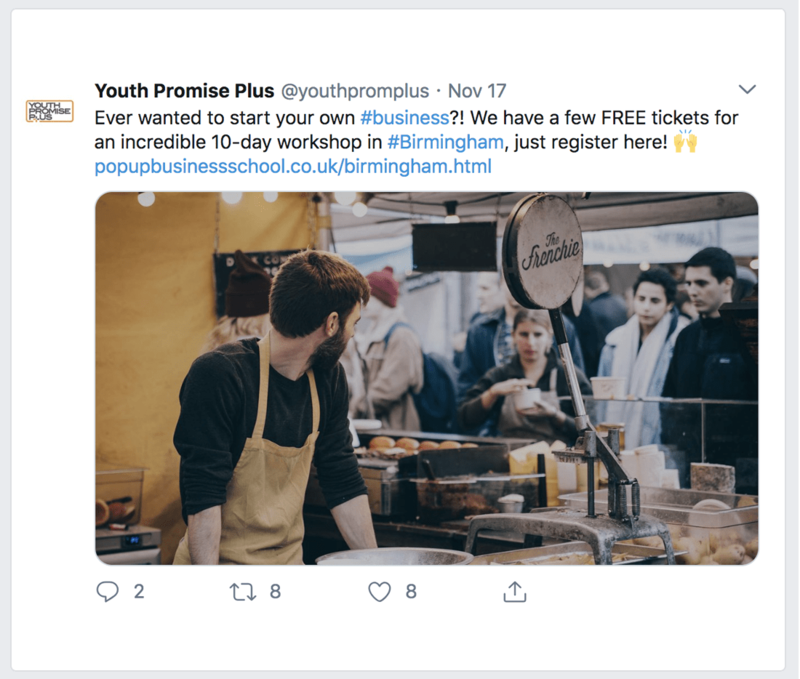 An engaging and productive campaign, that actually got young people into employment.